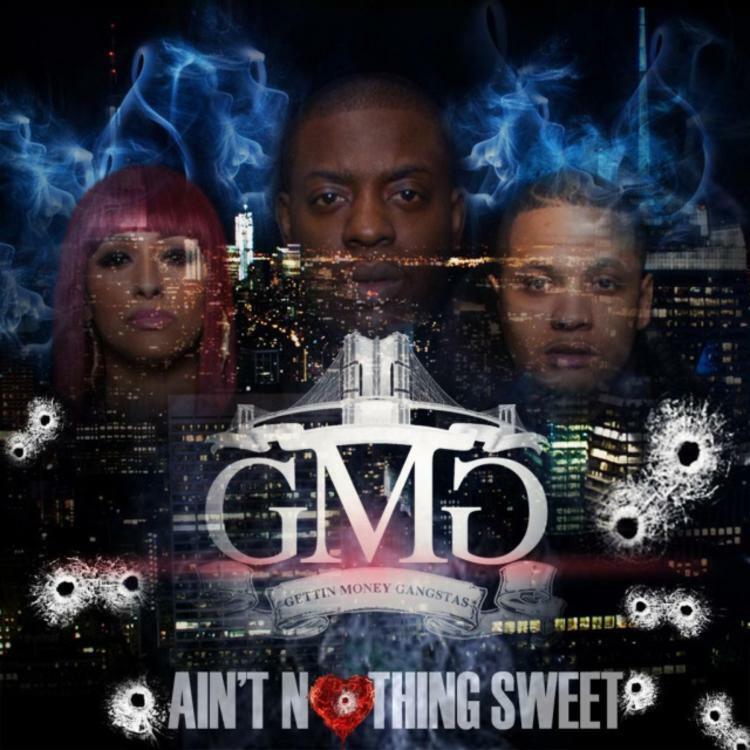 Uncle Murda drops a new compilation tape "Ain't Nothing Sweet." Uncle Murda and GMG's Ain't Nothing Sweet was originally supposed to arrive in time for Valentine's Day, but experienced a minor delay and thus arrives today, February 21st. The tape features Murda's artists Keyz, Chanti McKoy, Dem White Boyz and more, with additional appearances coming from the likes of Troy Ave, Tank, Raekwon and Rocko. Rocko and Uncle Murda connect on the Jahlil Beats-produced "Wu Wuu Wuuu", which was previously released in September. "Self Made" with Troy Ave is another one of Uncle Murda's previous leaks. Download the mixtape, give it your own rating, and let us know what you think of Murda and his crew.